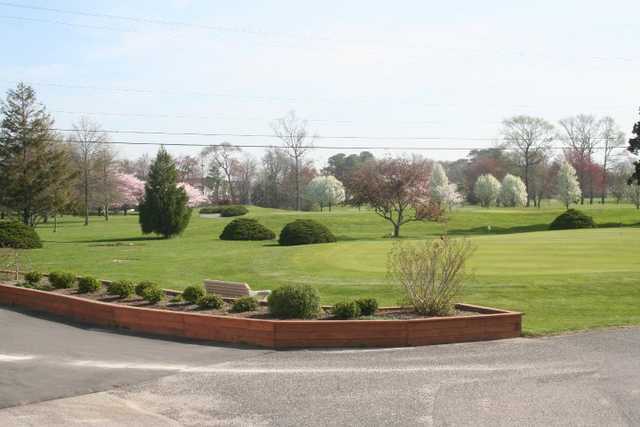 Nestled between Ocean City and Wildwood, along the Jersey coast, lies Avalon Golf Club. Measuring from 6325 to 4924 yards, Avalon is a test for all skill levels. 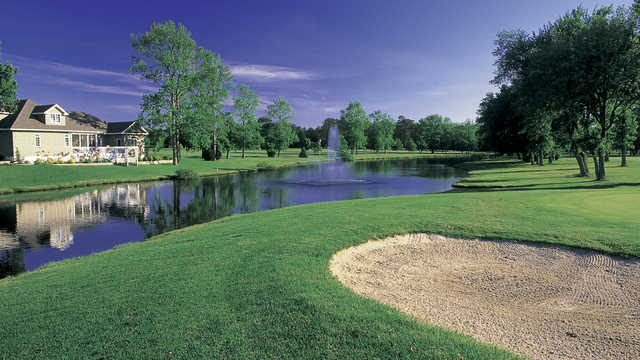 At Avalon, players must contend with narrow fairways, an abundance of water, and the most prominent feature, the wind. Being so close to the shore, the wind might very well come into play on certain days. Remember though, a breeze can be a help or a hindrance, so play smart and savor the moment when the salty air wisps by your face and an occasional gull flies by. 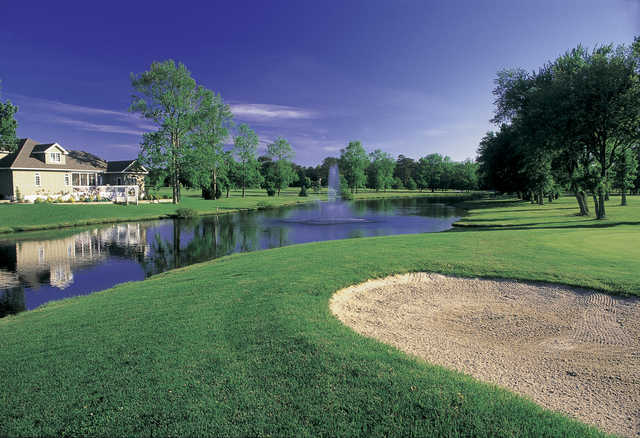 The management and staff look forward to serving you throughout the year and welcome the opportunity when you may personally visit and play our course.